3 Best Wireless Dog Fences — Which Invisible Fence To Get? The best wireless dog fences we tested and recommend here will allow you to keep your dog(s) in a safe and contained area without using a physical wired dog fence. If you’ve looked into dog fences, you probably know that wireless dog fences, unlike their wired counterparts, are quick and easy to setup since there is no digging involved, nor wires. Our winners are the Stay + Play Wireless Dog Fence, the Havahart Wireless Radial-Shape Select Fence, and the PetSafe Wireless Pet Containment System PIF-300. I purchased this PetSafe Wireless System (model PIF-300) for my stubborn 8 year old Shiba Inu who, up until then, had “free reign” of his previous neighbourhood. We moved to a rental property and needed some way to keep him in the yard so we decided to give this a try. In all honestly, I had low expectations for my success with this product. We followed the instructions (and it really wasn’t that tedious) and I am so happy to say my dog has consistently respected the boundary, even with the temptation of neighbours walking by with their dogs. 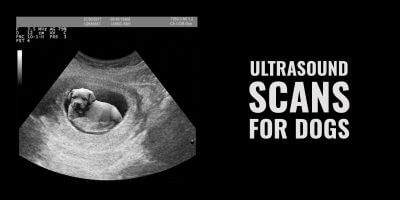 I would absolutely recommend this product. If my dog and I can be successful with this, anyone can. Just take the time to follow the instructions. Wireless dog fences are rather simple to setup and use. Simply plug the transmitter to the place of your choice and then place the collar around your dog’s neck, making sure the prongs sit against the dog’s skin. Most models allow you to use several collars on different dogs, some allow unlimited collars such as the PetSafe Stay + Play. This is the Rolls Royce of the dog fences, and pretty much the indisputable winner of all wireless dog fences reviews. It is an updated, more comprehensive version of the PIF-300 and took all the perks from it and then added some great features. The PetSafe Stay + Play Wireless Dog Fence (PIF00-12917) has been ergonomically designed to offer lightweight yet resistant collars and transmitters. 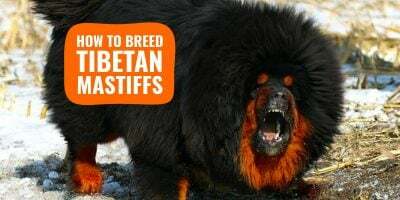 It is an extremely flexible dog fence as you can use it with as many dogs as you want by buying extra receivers (collars), but you can also extend the containment area by adding transmitters. The tone-only mode is an amazing feature to gently correct dogs before a static shock actually gets sent. Being wireless, it is easily transportable to your holiday destination, your neighbour or a friend’s house! Each charge typically lasts 3 weeks. The only thing that could be improved, but this has to do with radio waves themselves, is to make it more effective when there are thick obstacles (walls, trees, etc.) No wireless dog fence can avoid that but to be honest, nobody really sees a problem, unless you live in a military base where radio waves are blocked. Which you don’t, right? 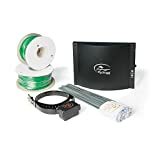 For many, the SportDOG In-Ground Fence System is the absolute best wireless dog fence available on the market these days. 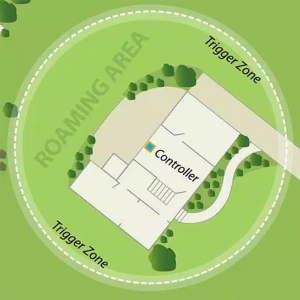 It indeed provides a large confined area thanks to a circular boundary with a wide trigger zone. Largest coverage area of any wireless dog fence, the Havahart Invisible Fence gets your dog(s) under controlled up to 1.3 acres. 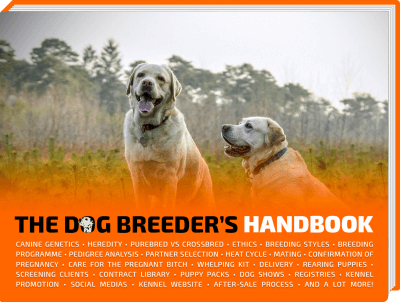 It is the ideal choice for demanding owners and dog breeders. So why is it second then? Only because it is lacking a quality support for containing several dogs. The SportDOG In-Ground Fence System can only contain up to two dogs, with customizable correction levels for each dog. This will suffice for 90% of people, but we think it is an important miss here as most of the competitions supports an unlimited number of dogs. The SportDOG Fence is always close to the top on recent tests and benchmarks. The response times are fast and it manages obstacles very well compared to the competitions. The radio system used at its core is definitely more powerful than other wireless fences for outdoor use. The system alerts you in your home if your dog has breached the boundary and the correction will time out after 30 seconds. 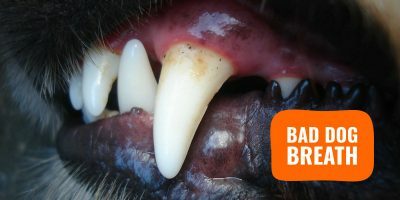 For your dog’s safety and your peace of mind, he will not receive another correction when returning to the Roaming area. 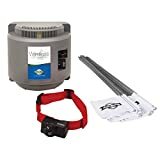 Number #1 on Amazon for years, the PetSafe Wireless Pet Containment System (PIF-300) has been around for a long time and is the mother of all modern invisible dog fences. It is, even after all those years, in the top 3 of every most wireless fencing system lists. Being cheaper than its newest version, the PetSafe Stay+Play, the PIF-300 is a bargain with all the value you get for your money. 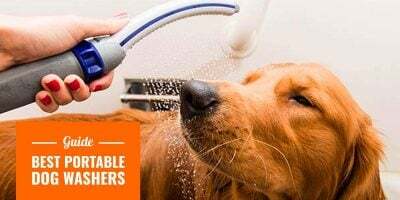 This product has proven its solidity and durability; whether your dog thrives in bad weather condition, in the water, or in any other extreme uses, the PIF-300 will not disappoint. Perhaps the only annoying point here is the battery that lasts roughly 3 months, which in itself is quite good, but you will then need to buy a new one on Amazon as they are proprietary. 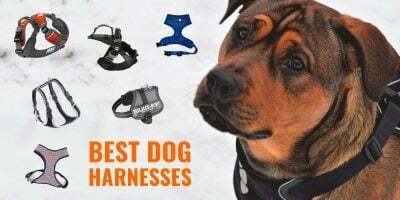 There are few others available, mainly from PetSafe, but don’t get too distracted as we’ve just listed the three best invisible and wireless dog fences for you on this very page. We would go for the PetSafe Stay + Play if you have a regularly sized place with several dogs. Otherwise, if you only have one or two dogs and have a large space with obstacle, go for the Havahart Invisible Fence. The PIF-300 is a cheaper option that still delivers good results.